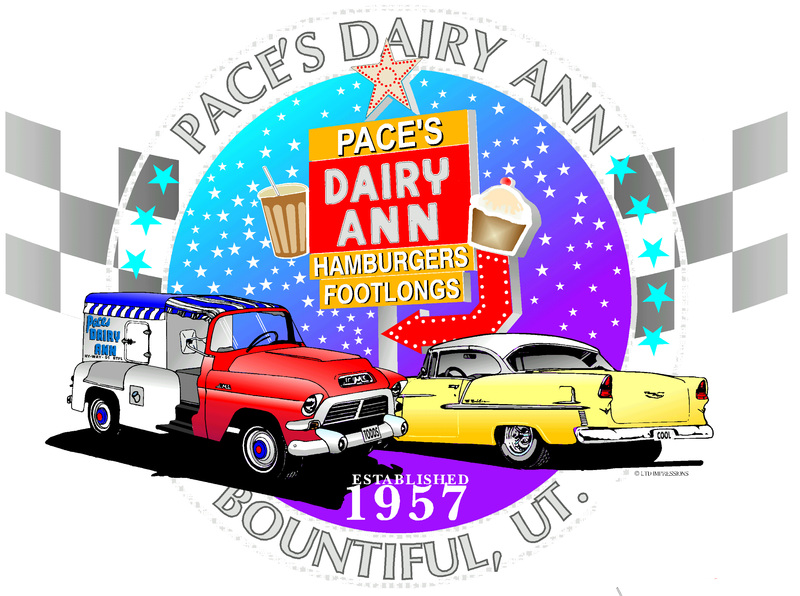 Pace’s Dairy Ann is a family-run fast food restaurant established in 1957 in Bountiful, Utah. We offer high quality burgers and classic fast food as well as unique and traditional ice cream treats at reasonable prices. Visit us today!